Welcome to Creating Impressions, one of Canberra’s top, family-run, bathroom renovation companies. Creating Impressions specialises in bathroom renovations, en-suite renovations, laundry renovations and all aspects of floor and wall tiling. Renovating your bathroom provides immediate benefit to your life and is a great investment in your home. Creating Impressions Bathroom Renovations have renovated hundreds of bathrooms across Canberra so you know you're in safe hands. Our mission at Creating Impressions is to help our customers build and renovate stunning bathrooms, laundries and en-suites by providing beautiful bathroom designs and efficiently building and co-ordinating all of the trades that are required to get the job done in the most professional, friendly and safety compliant manner possible. We aim to delight our customers and exceed all expectations in quality, accuracy and personalised renovation. 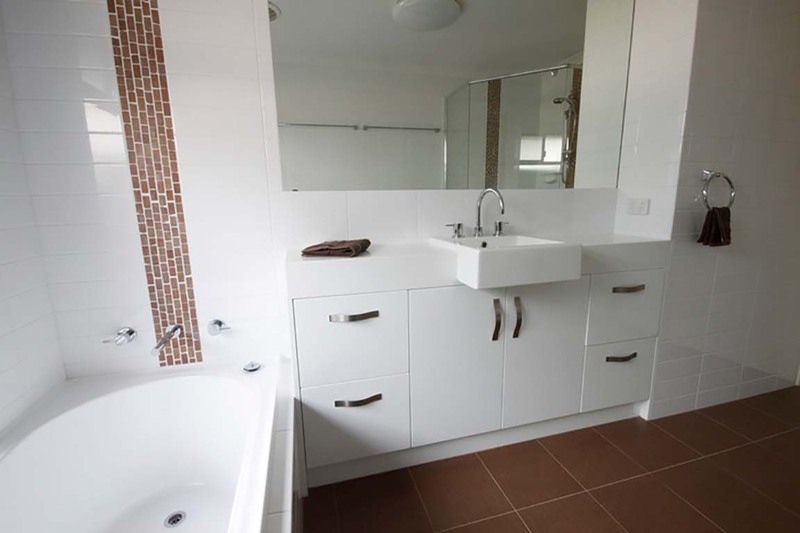 The owner of Creating Impressions - Kamil has over 25 years of combined bathroom renovating knowledge and experience and has helped hundreds of satisfied Canberra families with all of their bathroom, en-suite, laundry and tiling needs. Because the people at Creating Impressions have families, just like you, we know that it is important for you to have all your renovation needs provided by experts you can trust in your home. That’s why we take great pride in providing our high-quality bathroom, en-suite and laundry renovation and tiling services alongside outstanding professional and friendly customer service. At Creating Impressions we know that safety matters and we are fully compliant with all Australian standards and Housing Industry Association rules and regulations. We ensure that all of our bathroom services meet the strictest Australian safety standards by regularly conducting rigorous safety checks on all of our equipment. We only hire qualified tradespeople who are knowledgeable and experienced in their fields to ensure efficient and high-quality services. Check out our extensive portfolio of stunning bathroom renovation projects and our many positive testimonials. These reviews from Canberra families and local businesses, highlight our impressive and professional services. To get started on your bathroom renovation project or to discuss your options, call Creating Impressions today on 0418 639 979 or fill out our Book a Quote form and we will call you back to arrange a time to visit you.